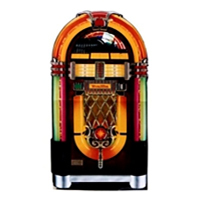 Buy fantastic Rock n Roll/Music products from Novelties Direct at low wholesale prices. 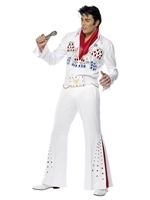 We have loads of Rock n Roll/Music items in stock for a great themed party. A Rock n Roll/Music party is always a popular choice of themed party and our range includes decorations and party packs as well as balloons and mirror ball necklaces. Enjoy dresing up in costumes with wigs and glasses, you could even become Elvis for the night singing with an inflatable microphone and playing an inflatable guitar. Tables can also be set up in co-ordinating colours, black and white is always a good choice for a Rock n Roll/Music theme. Novelties Direct offer a friendly and personal service and fast and reliable delivery. If we don't have what you are looking for we will always try and find it for you.